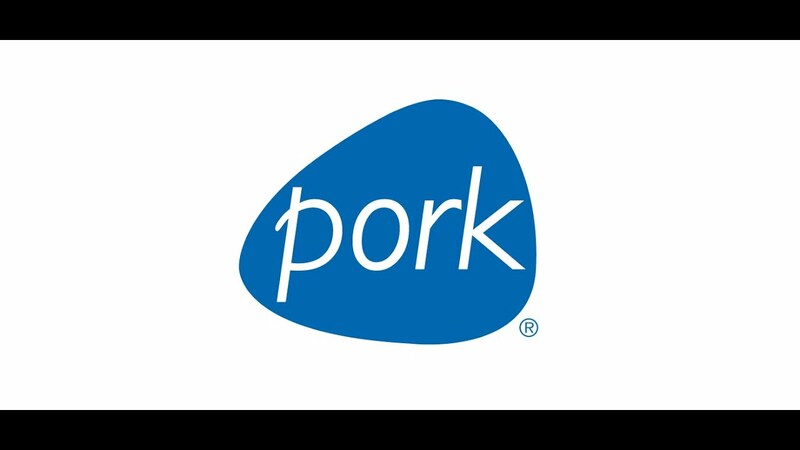 A highly popular and effective campaign of commercials put out by Shafer Condon Carter and The National Pork Board, these spots featured original music composed by Sonixphere that used every day kitchen and cooking sounds as musical instruments. Knives and forks became drums sticks, salt shakers became tambourines, and footsteps in the kitchen became bass drums. Sonixphere was on set to help capture productions sounds that made it in to the final music track.